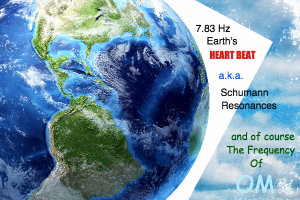 You are here: Home / Blog / Uncategorized / Why is the Earth’s Vibrational Frequency Accelerating? Why is the Earth’s Vibrational Frequency Accelerating? http://raisedvibration.com/wp-content/uploads/2017/04/raised-vibration-logo-v2.png 0 0 theRVteam http://raisedvibration.com/wp-content/uploads/2017/04/raised-vibration-logo-v2.png theRVteam2015-10-01 08:54:022015-10-01 08:54:02Why is the Earth's Vibrational Frequency Accelerating?